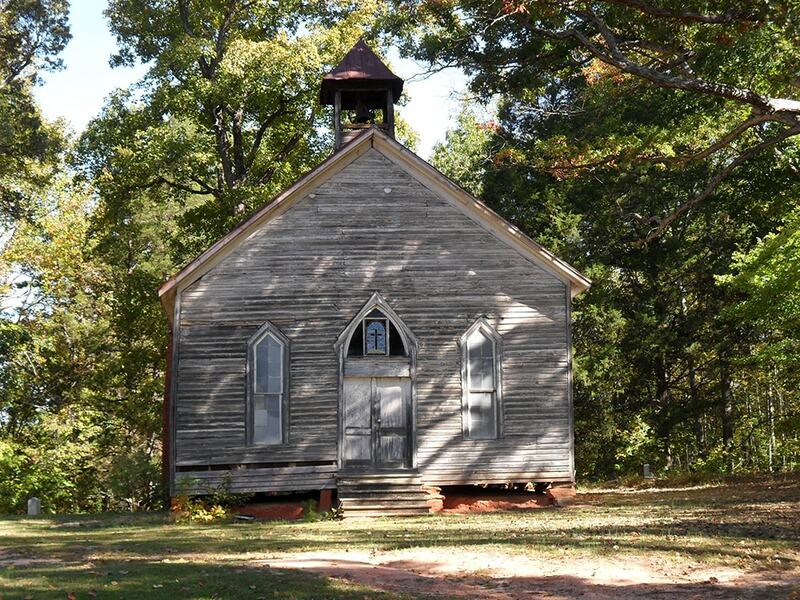 This African American church, the first in what is now Cherokee County, was most likely built between 1880 and 1890. It served the Whig Hill, Asbury and Thicketty communities of what was Union County before Cherokee County was created in 1897. Jack Littlejohn donated land for the chapel and cemetery. Regular services ended in the 1940s, but in 1953 Carl E. Littlejohn and others founded the Littlejohn Family Reunion, which holds annual services here every fall. Several members of the Littlejohn family are buried here, as well as Samuel Nuckles (died c. 1900), state representative from Union County 1868-1872.